Hairnets: customers love them and employees hate them. They are a common sight in the restaurant industry, but that was not always the case. Around the year 1920, a “hair in the soup” went from being something people thought of as a nuisance to be removed before you continued eating to something widely thought of as food contamination. However, the reason behind this change in thinking was not a sudden realization of germs or anything along those lines. Hairnets were consistently popular in the years prior to World War I, but their sales plummeted after the war when more women began to style their hair in a bob. Companies in the industry grew increasingly worried over their plummeting sales. Enter the “Father of Public Relations”: Edward Bernays. When one particular company became desperate to increase their sales, they called in Bernays. Under the direction of Bernays, experts on safety warned women of the dangers of working near machinery without hairnets and experts in health began recommending the use of hairnets to prevent waitresses from contaminating foods. 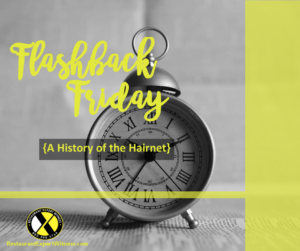 From there, laws and ordinances began to be passed in various places requiring servers to wear hairnets until customers at restaurants began to expect their servers to wear them. While hairnets are used today for the purpose of preventing food contamination, their origin in the restaurant industry actually began as a marketing strategy. 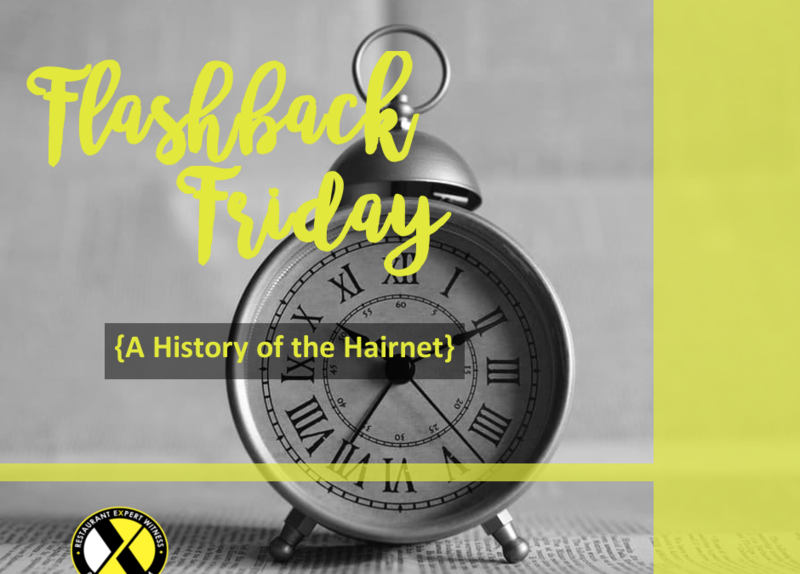 And now you know the history of the hairnet.